Our curriculum is highly academic. Not only do children enjoy our curriculum, they learn. 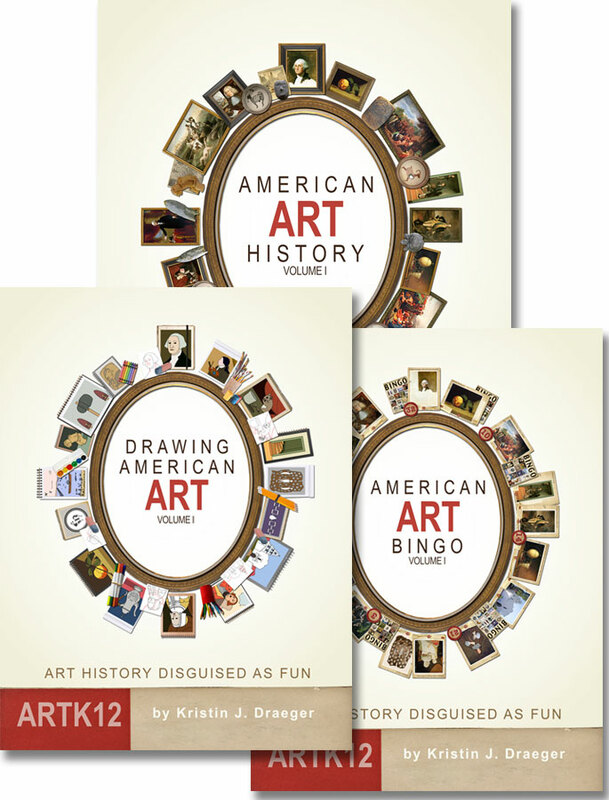 ARTK12 curriculum raises the bar for art history curriculum. Most of the art pieces presented in our curriculum can be found in college art history textbooks. 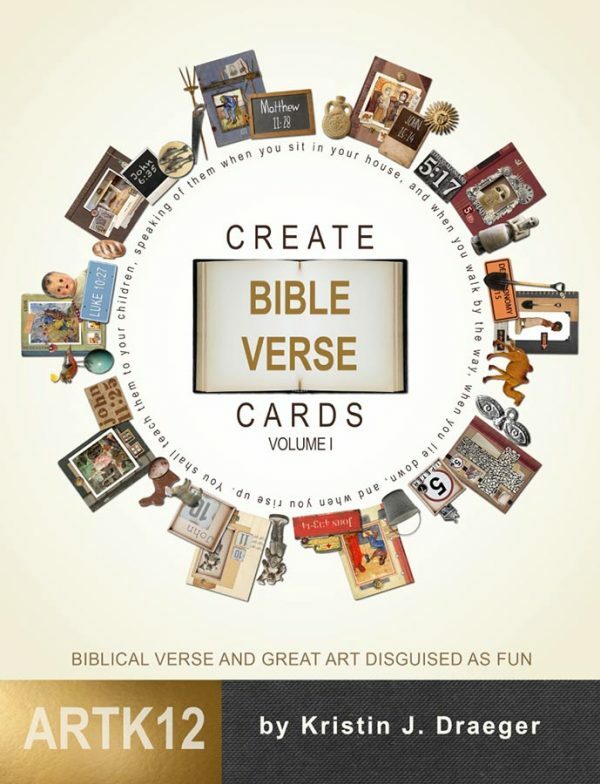 In an average year of the ARTK12 curriculum students study over 50 pieces of art and read well over 50 books (real books – See my book, Serious Fun). These books are entertaining, but primarily they contain historical facts so students are learning while they read. It is easy for parents. Homeschooling is difficult. Being a parent and a teacher consumes a great deal of time and energy and leaves little extra time for researching and creating games and art projects, not to mention shopping at art stores to collect all the necessary materials. 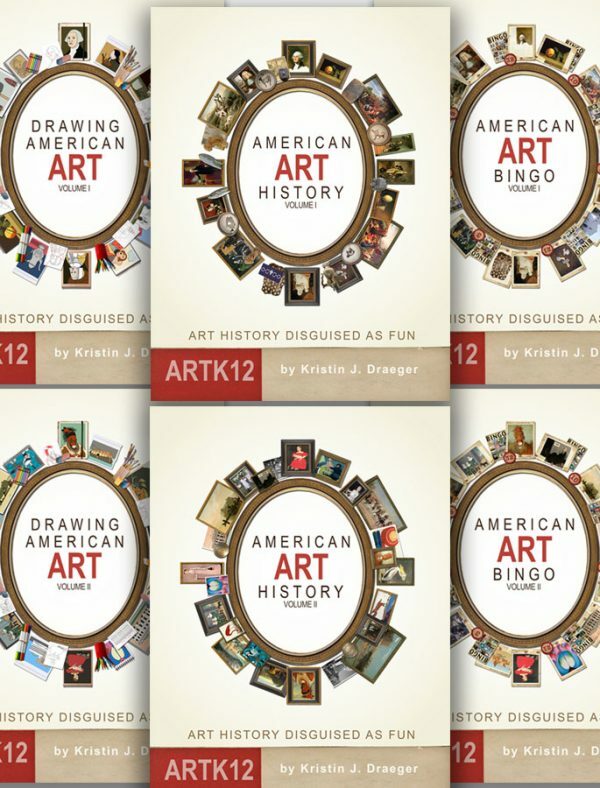 ARTK12 provides an easy-to-use art history curriculum in one affordable package. No lists of materials, no shopping, no researching projects and books. If you have colored pencils and a thin black sharpie, you’re ready to go. It is fun for parents. If students dread learning, parents dread teaching. As parents there are certain things we must force our children to do: clean their rooms, brush their teeth, etc . . . Learning shouldn’t be one of those things. 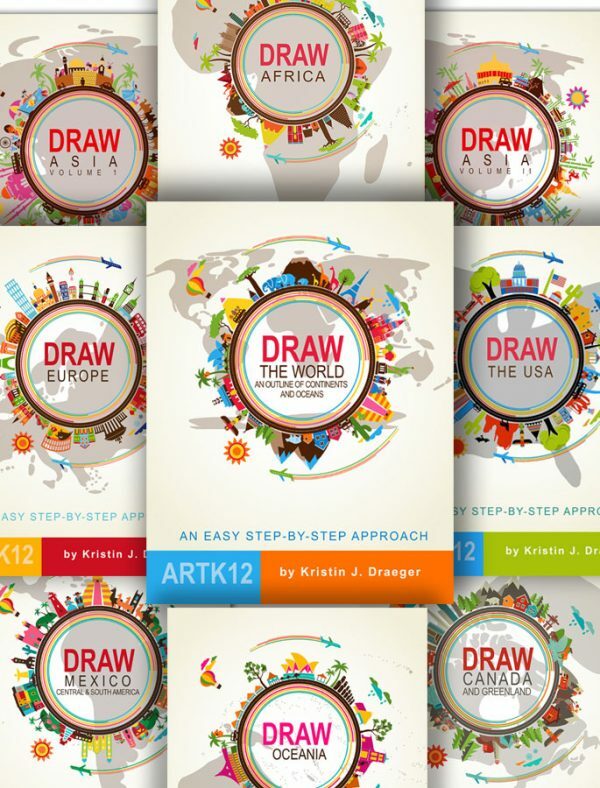 ARTK12 curriculum is designed so that students and parents will look forward to it. What could be more fun than reading, playing games and drawing with your kids?